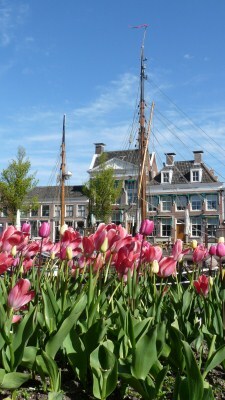 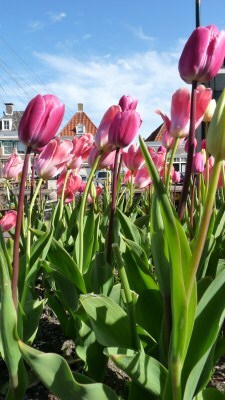 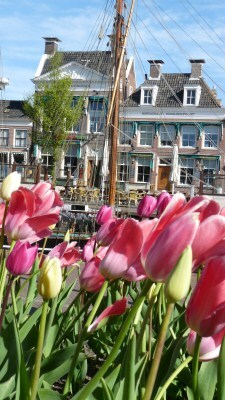 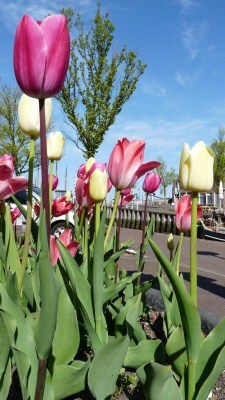 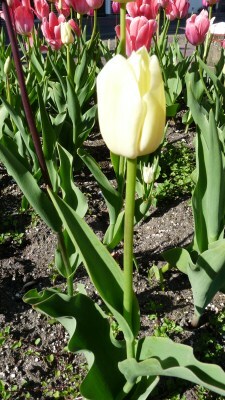 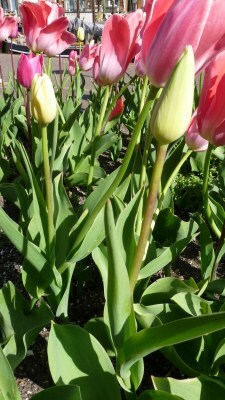 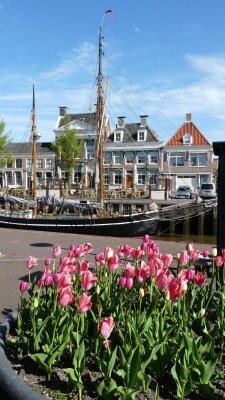 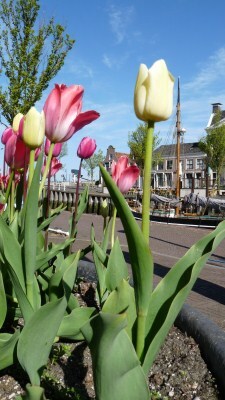 I was very happy to have found the beautiful blooming late tulips along the walking path of Noorderhaven. 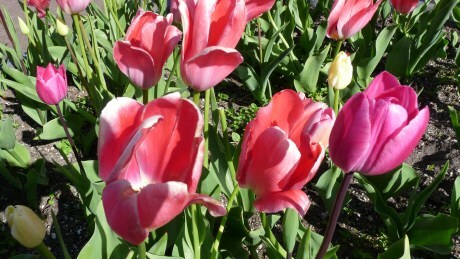 They are called “Late Blooming Tulips” because they will bloom in the late spring and are also refered to as Cottage Tulips. 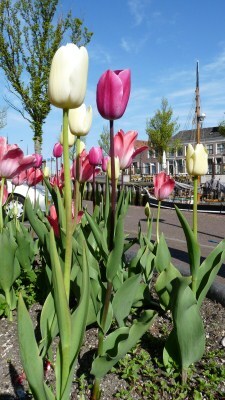 Since I didn’t get a chance to visit Keukenhof this year, it was a welcoming sight to have found the tulips on the street wherever I go. 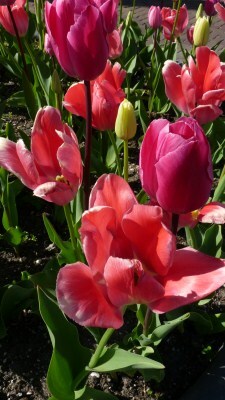 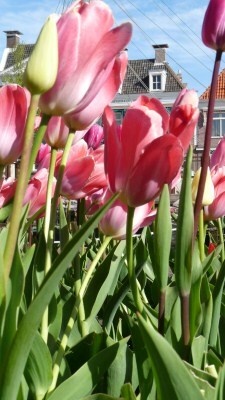 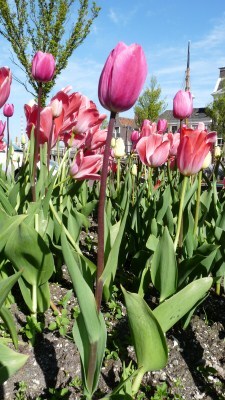 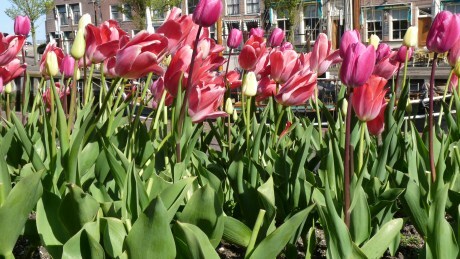 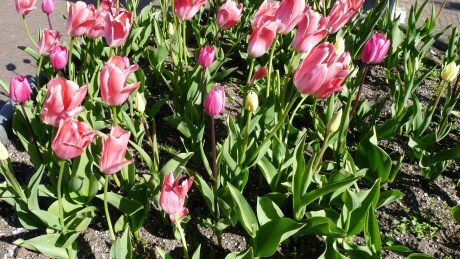 These tulips are the same type of tulips on show at Keukenhof last year toward the end of the closing season.